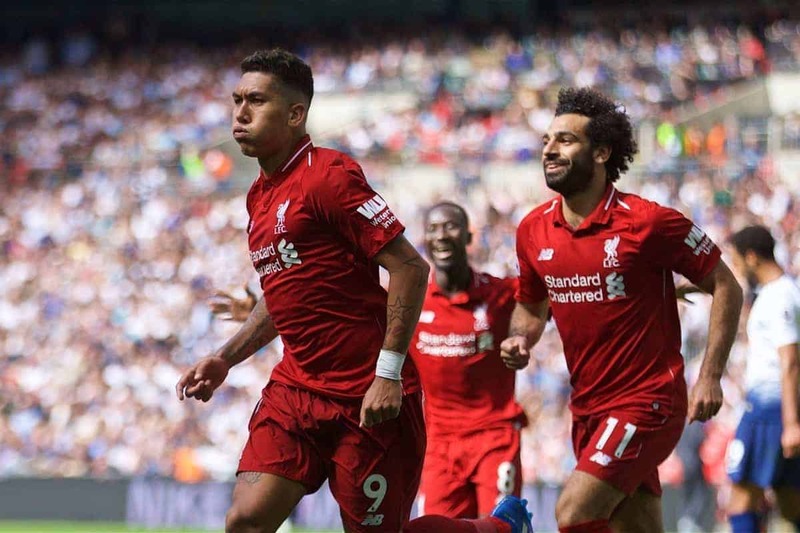 Liverpool sealed their fifth win in five games at the start of the season as they fought for a 2-1 victory at Tottenham in the Premier League on Saturday. With a Saturday lunchtime kickoff at Wembley, the Reds were handed one of their most difficult fixtures of the season on the back of the September break. Jurgen Klopp will have been buoyed by his players’ performances while on international duty, and having avoided major injury, but a trip to north London presented a tough test. Last season saw a miserable 4-1 defeat at the home of the English national team, and Klopp was clearly eager for a response as Liverpool looked to continue their perfect start to the season. Up against a fellow title rival in Mauricio Pochettino’s Spurs, the Reds needed a statement display, and were arguably wasteful as they battled to another win. The Reds had the ball in the back of the net within a minute as James Milner cut onto his left and whipped a cross in from the right, but Sadio Mane was offside as he attempted a touch. While Klopp’s side started fast, the game soon switched to a back-and-forth as both Liverpool and Spurs struggled to carve any meaningful chances in the first 20 minutes. A mistake from Eric Dier handed Mohamed Salah an opening, however, but racing between the centre-backs the Egyptian was only able to fire at Michel Vorm. Liverpool got their lead through strange circumstances as Vorm struggled to deal with a high ball in the box, with his compatriot Gini Wijnaldum heading home his first Premier League away goal. Though scrappy, this served as just reward for the Reds’ performance in the first half, with Klopp’s attack particularly dangerous as Spurs continued to flirt with danger. 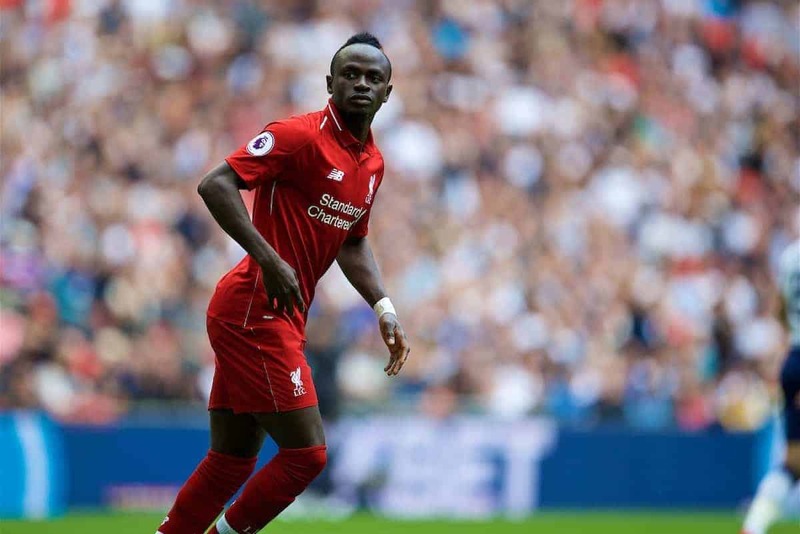 The visitors started the second half on top, with Mane forcing a save from Vorm, though Spurs soon headed up the other end and the dangerous Lucas Moura struck the post with a venomous effort. Vorm’s struggle continued as Andy Robertson‘s brilliant ball played Mane through on the left, with the winger’s low cross rebounding off the post, through the ‘keeper’s grasp and on to Roberto Firmino to tuck in. 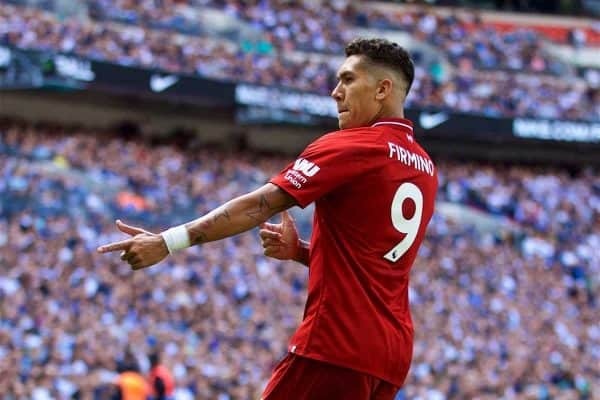 Firmino was forced off with just over 15 minutes to play after being caught in the eye, depriving the Reds of their star player as they looked to close the game out. Naby Keita was left to take up centre-forward duties as a result, before being replaced by Daniel Sturridge, who spent the international break working on his fitness in Los Angeles. Salah’s selfishness denied Liverpool a third and infuriated Klopp on the touchline, but though Erik Lamela’s late goal made it difficult, the three points were already theirs.